Copic air grip Copic markeraufsatz Air Grip. Imported. 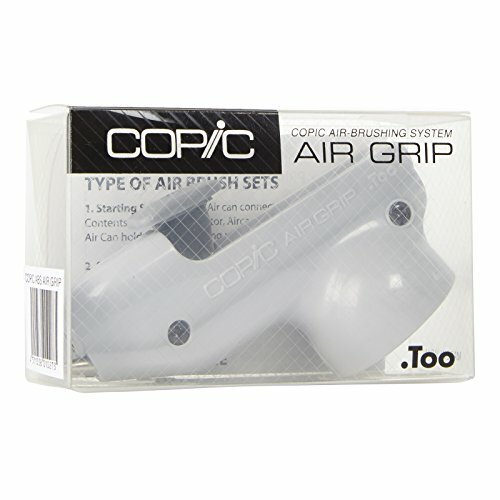 This air adaptor is for loading a copic marker or copic sketch marker and An Air Grip To An Air Hose And Then To Either An Air Can Or An Air Compressor For Air Brush Effects. Adapter für einzigartiges AirGrip von Copic. This package Contains The Air Adaptor Only. Copic marker-Air Adaptor.